I am an avid fan of various sporting teams. There are certain players that I enjoy watching play the game. There are superstars with an insane amounts of talent and to see them in action is truly inspiring. I don’t want to take away anything from these sports that I love. The game, in its pure form, can be spectacular to behold. Recently in the news there have been stories of rampant racism, and domestic violence. Some perpetrated by team owners while other acts such as domestic violence perpetrated by big named players. It makes us sit back a bit from the couch. It makes us re-evaluate what is important in life, beyond our weekly fascination with our home town teams. The issues are really two-fold. Sometimes it’s because people have harbored ignorance and racism in their lives and these troubles that have been left unresolved and addressed. In 2014, it is shocking yet not surprising that racism is still alive. It hurts my heart to even imagine ignorance like this still kicking. It hasn’t gone away, but I sure wish it would. While other times individuals have grown up in environments where learned abuse has become a “passed on” trait in their lives. This does not excuse abuses by any means! Violence against women or children, or anyone else for that matter, cannot and should not be tolerated! When a sports figure, no matter how nationally recognized they are, is convicted or has displayed evidence of such a crime, they should not be allowed to continue to take a public stage in their respective sport. Consequences for violence should be swiftly dealt with by both the league they compete in as well as the appropriate legal system(s). But this topic is also quite complex as well. There shouldn’t be just punishment for the offender. If these individuals have grown up in homes of abuse and in turn have become abusers as well, counseling and rehabilitation ought to be sought also. How will this cycle ever end if both the short term outcomes as well as the long term outcomes aren’t addressed? Sports franchises and leagues ought to be held accountable if they ignore such acts of violence by their players. The whole Ray Rice situation has been both quietly and publicly analyzed. 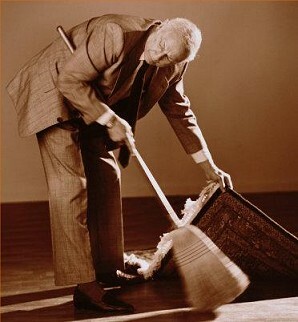 Did the NFL try to keep the evidence under wraps? What was the extent of their responsibility? Did they scramble and only react because of the public outcry? What does it say about integrity and ethics? Understandably action was taken but if there had not been such a public response who these reactions been as severe? 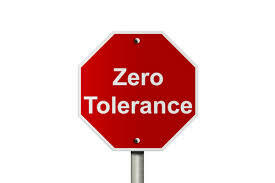 Zero Tolerance For Every League! No matter what the sport, every league should analyze how they respond to such proven crimes of domestic violence as well as evidence of racism. Serious offenses such as these ought to be handled both in the court system but also within each respective leagues. This isn’t JUST an NFL issue. I believe other leagues are ignoring potential horrific abuses of the kinds as well. I hope that every league in the US (and abroad) would implement vital policies to stop abusers of every kind long before the public gets wind of viral videos, long before there is applied pressure by the public. I am hopeful that leagues will become more sensitive in protecting the innocent instead of protecting their investments…that they seek to send a message to the rest of society that abuse of any kind is wrong and should never be tolerated. We too have a responsibility to society. We may not know star athletes and we may not travel among classes of wealth (perhaps some of you d0)…but we should have a responsibility in our local communities and neighborhoods. 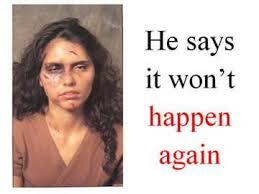 We can end domestic violence. 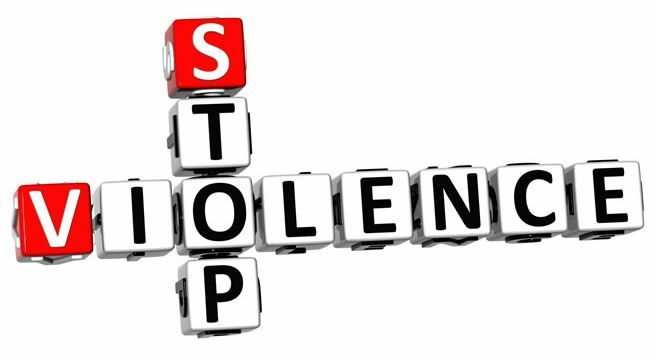 We can stop it, report it, and combat it through non-violent means. We have a voice. We have various means to end these awful, sometimes unspoken, crimes. We should never ignore such blights of society. We cannot turn a blind eye to innocent children and women being abused behind closed doors in their homes. We shouldn’t turn a blind eye to racism in the work place, the social gather spaces or our neighborhoods either. We must actively campaign against such ignorance and injustice. We may not be able to individually control sports leagues and their wealthy bankrolled lawyers and image consultants. But we can implement change within our own communities, stand up from the innocent and work towards publicly altering the environment in which these leagues operate in. As a Christian and a Pastor, It is vital that we help those in need including and especially those without a voice. Abuse is no joke. It can permanently damage lives and ruin families. Speak up, take a stand and help to end domestic violence!